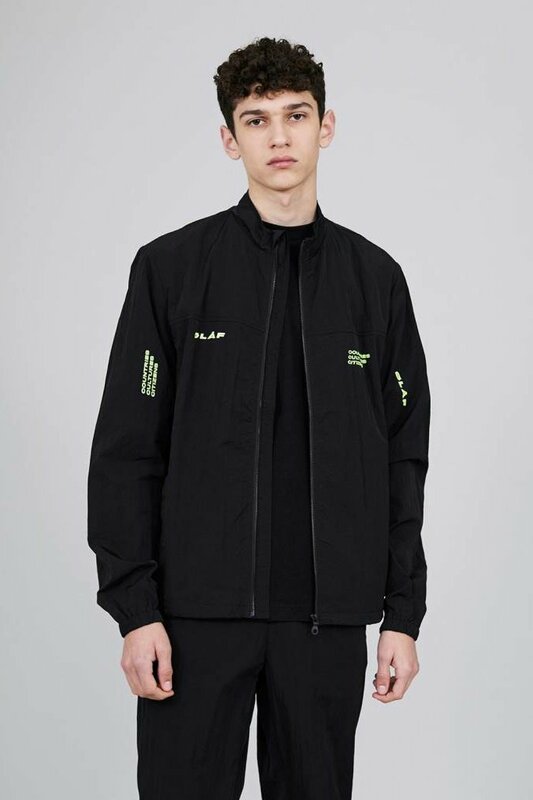 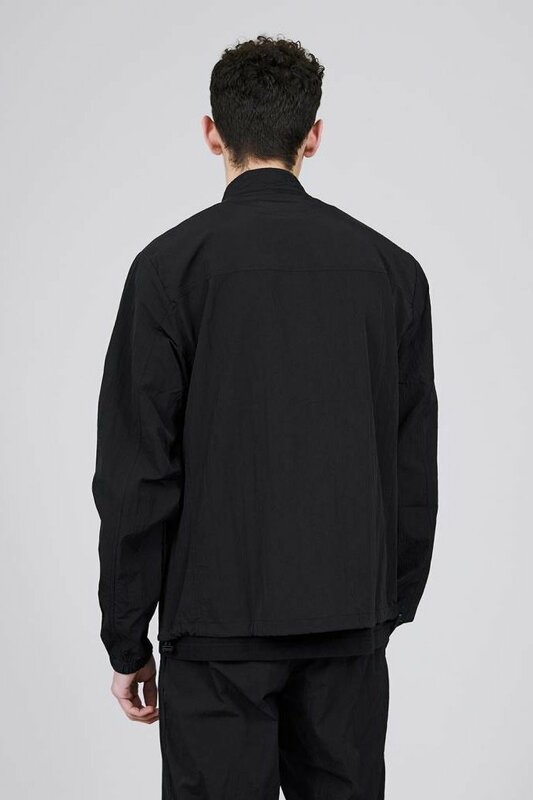 Whether you’re travelling the world or moving along the sidelines, the ØLÅF Track Jacket in Black is a great item for every occasion. 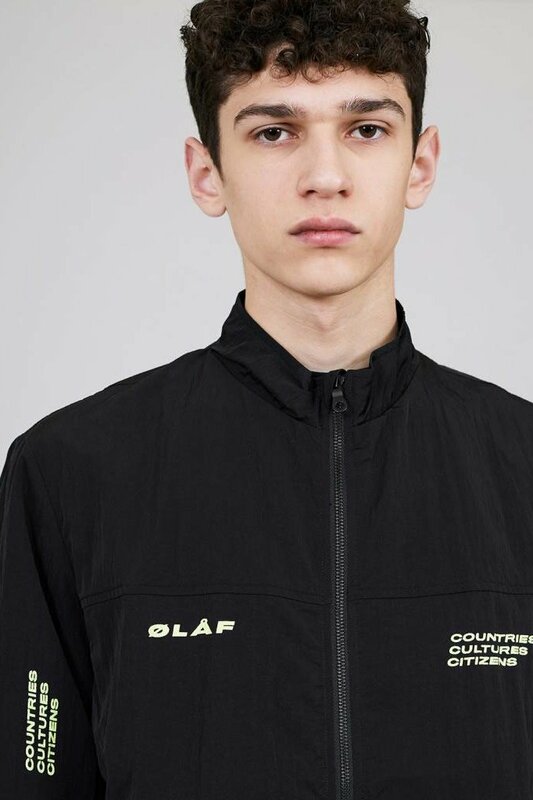 Sporting ØLÅF and CCC logos on the chest and sleeves, this jacket represents our worldwide platform. 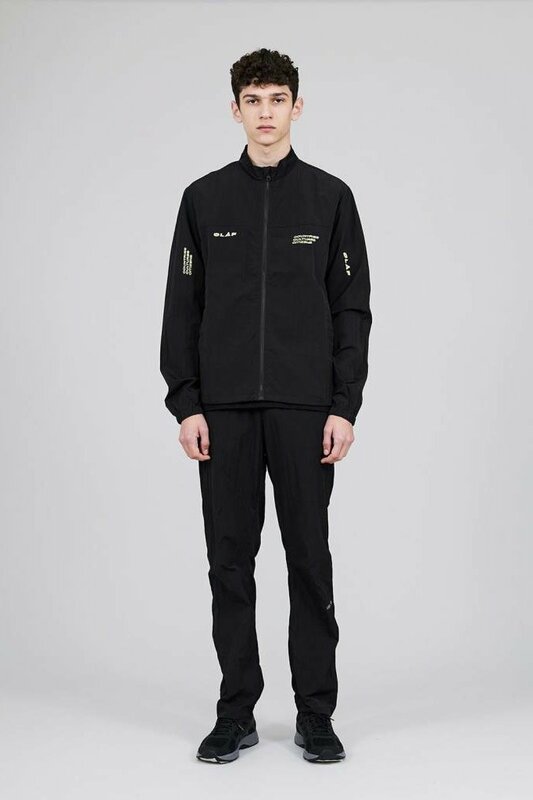 Made with Italian fabrics and zipper to add a little luxury to your everyday wear.